Hello! I'm Faheema Chaudhury - Lead Unicorn behind Unicorn Crafts! Welcome to my colorful world! 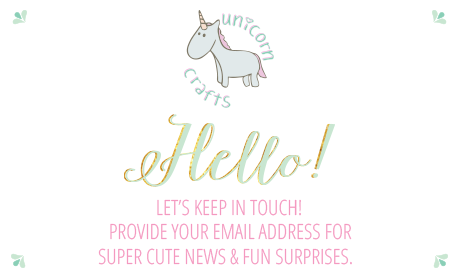 Unicorn Crafts is a reminder to your inner kid-at-heart that fashion should be fun! I loooooove color and playful designs that make you squeal with excitement. I take my own illustrations and make jewelry from them. My hope is that when you wear my designs, you can feel like your authentic self and not worry about what anyone else thinks because at the end of the day, you should only be the most genuine version of yourself.